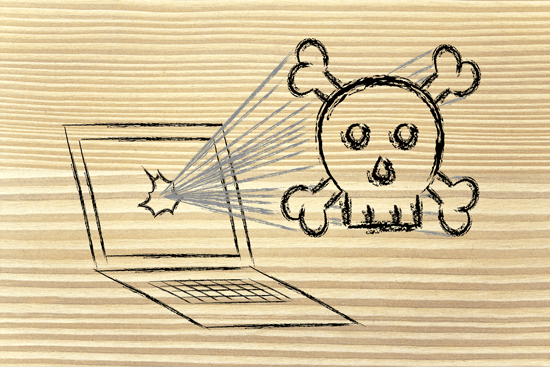 Surfnetkids » Tech Tips » Security » What is a Zero-Day Exploit? A zero-day exploit can be any kind of malicious computer attack, worm, trojan horse, or virus. A zero-day exploit (also called a zero-day attack, hack, malware, virus, trojan horse or worm) is one in which the first known occurrence of the attack happens the very same day the software vulnerability is discovered. This means that the author/publisher of the compromised software has not had any time (zero days) to fix the problem. The opposite of a zero-day attack is one in which the software publisher knows about the security hole in their software, but has not yet released a fix or patch. And because these security holes are not known before hand, they are nearly impossible to protect against. Your best protection is a good backup strategy. Because of the speed that software is updated nowadays, zero-day attacks are on the rise, and you are likely to see this unfortunate trend continuing for awhile. Feldman, Barbara. "What is a Zero-Day Exploit?." Surfnetkids. Feldman Publishing. 31 Mar. 2014. Web. 20 Apr. 2019. <https://www.surfnetkids.com/tech/2820/zero-day-exploit/ >. By Barbara J. Feldman. Originally published March 31, 2014. Last modified March 25, 2014.